Posted 7/30/2018 7:07pm by Judy Crane. “And the rain let up, and the sun came up, while we were getting dry”- Van Morrison. So it was a challenging week but it could have been worse. So I guess I’ll forego my usual whining about the weather. I won’t even mention how many inches of rain we got (6). The fields have mostly dried out and on Sunday I was able to work some ground. This afternoon I am going out to plant some seeds while my crew tries to get caught up on the transplanting work. The melons have begun to ripen and last week a few lucky folks received watermelon as a surprise. We will be starting to ship watermelon, cantaloupe and other melons in rotation during the next five or so weeks. August is melon month! It should be tomato month as well- if only they would start ripening! The plants are healthy so far and are loaded with green fruit. I expect we will have enough to ship some out to you by next week. Soon we will have red and yellow peppers too, as well as another sweet treat (I don’t want to give up all my surprises). 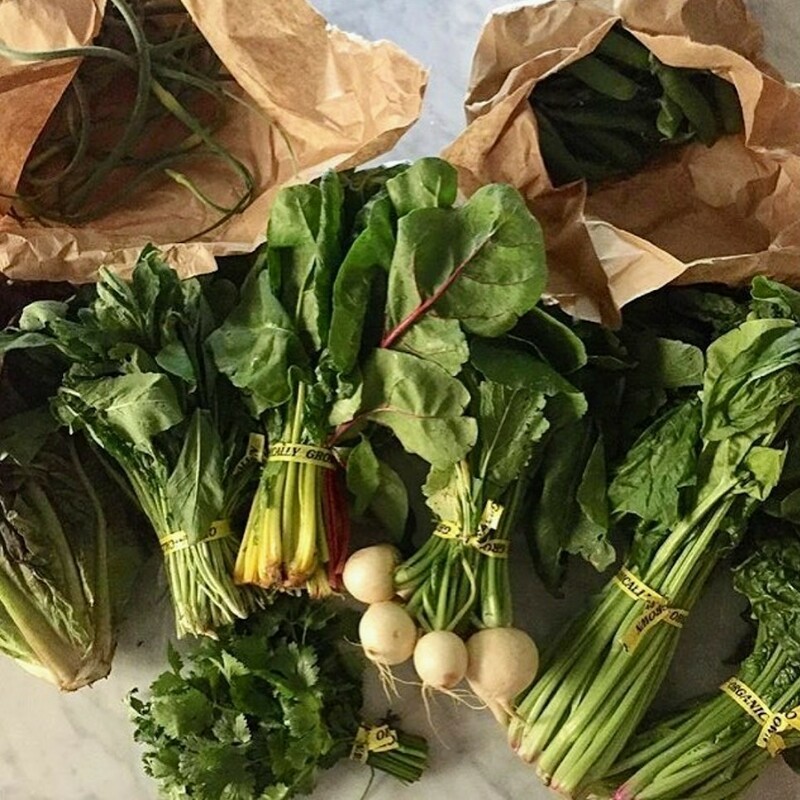 The share for this week will be: Garlic, lettuce, squash, cukes, peppers, eggplant, rainbow carrots, beans, either broccoli, cauliflower or red cabbage, choice of an herb and probably melon. There will be tomatillos as an “extra”. Premium shares will include a second lettuce and kale. 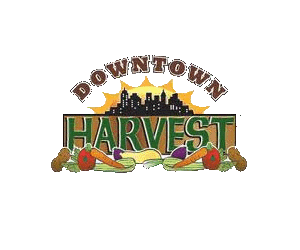 All content property of Downtown Harvest.